Pictured left to right- director, Daryl Dellora; Penelope Seidler, the Ambassador, Polly Seidler, Producers Sue Maslin and Charlotte Seymour. 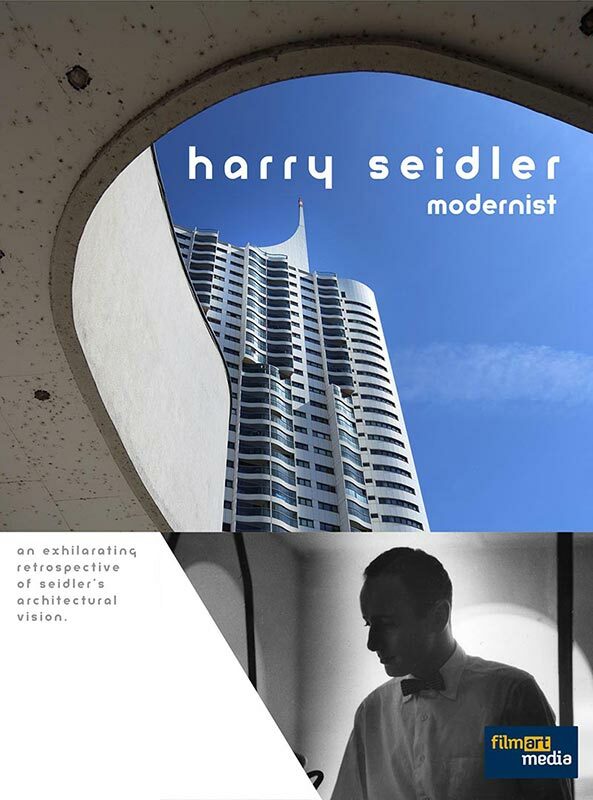 The Australian Embassy in Paris was a fitting location for the World Premiere of HARRY SEIDLER: MODERNIST on Wednesday 7 September 2016. The building housing the Australian Embassy was designed by Harry Seidler. The Australian Ambassador, Mr. Stephen Brady AO CVO, welcomed special guests Penelope and Polly Seidler, along with the filmmaking team ahead of the screening.